All too often, large investments are made in securing a premises or site with no further thought given to the longevity of the system or systems put in place. At Robuck Security, our experience tells us that a well-maintained system will not only ensure your security is operating at its full potential at all times but also that your investment is not wasted due to early deterioration because of a lack of maintenance. Often what seems to be a cost saving early in the life of the system turns into a costly exercise of trying to support poorly maintained equipment. Maintaining the system through ‘whole of life’ ensures the system works effectively when called upon. A Preventative Maintenance Plan makes sure that your security system works like a well-oiled engine. Just like your car, this plan provides an annual inspection to help your intruder detection system, access control or CCTV Surveillance solution to function at its optimum level at all times. Contact Robuck Security for a quote to maintain your security system on 1300 076 282. Do you have a problem with your system? Urgent or not, day and night the Robuck Security team are ready to act. During business hours our front line Customer Service team, on receipt of your call, will arrange for one of our qualified service technicians to attend your site. Outside these hours, our Monitoring Centre team are there to assist you with one of our qualified service technicians or a patrol response, or both if needed. 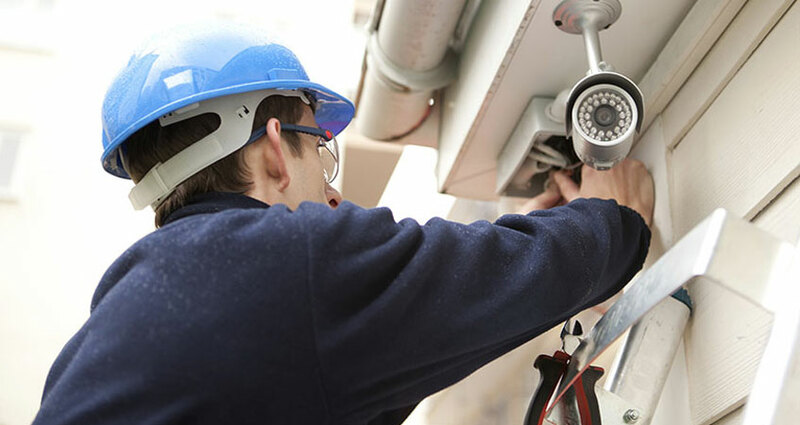 Our customer service and service technician teams will ensure that if a fault should occur, your security systems will be returned to a fully-functional condition quickly and efficiently with minimal interruption to your home or business.